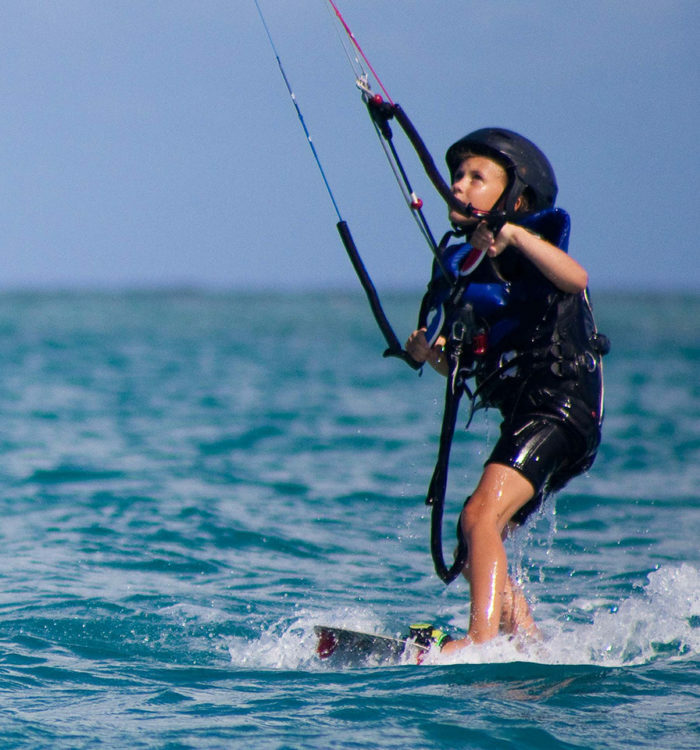 This lesson requires no experience and introduces you to the basics of kite flying. 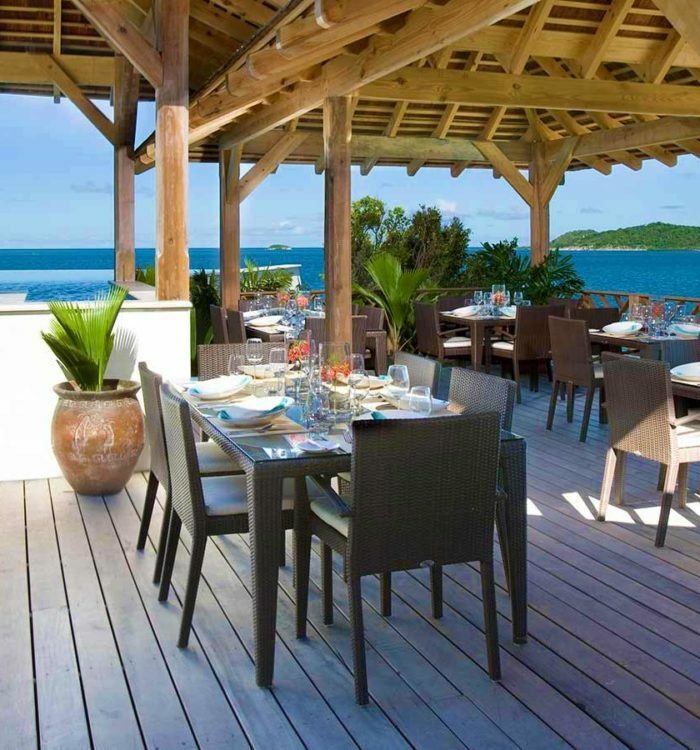 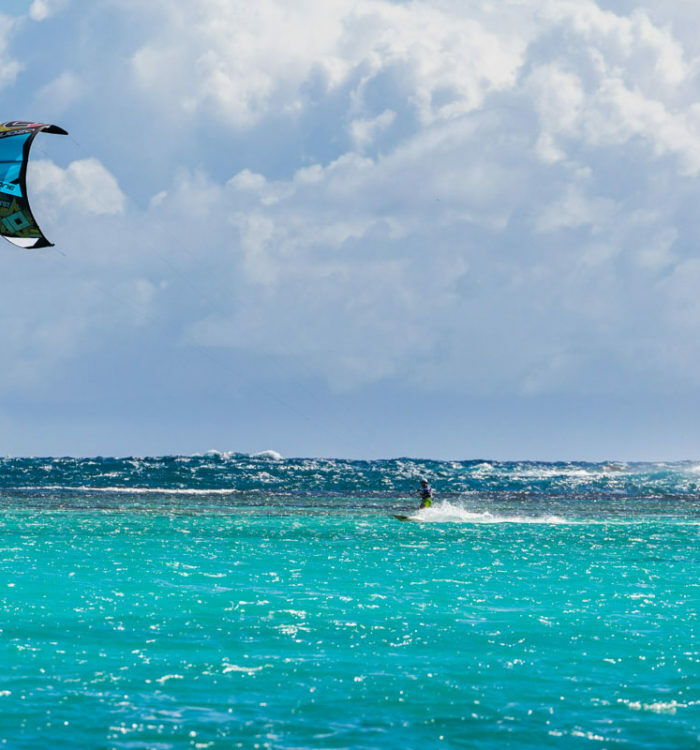 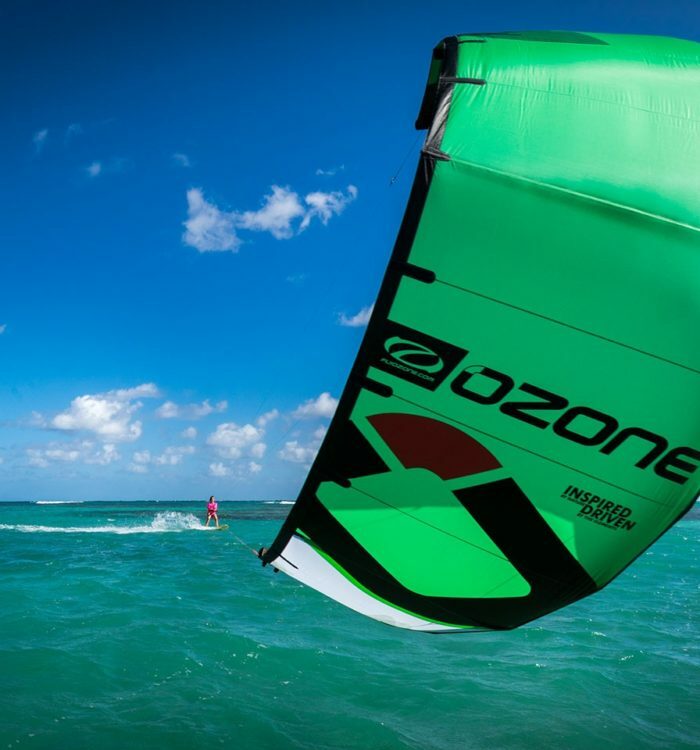 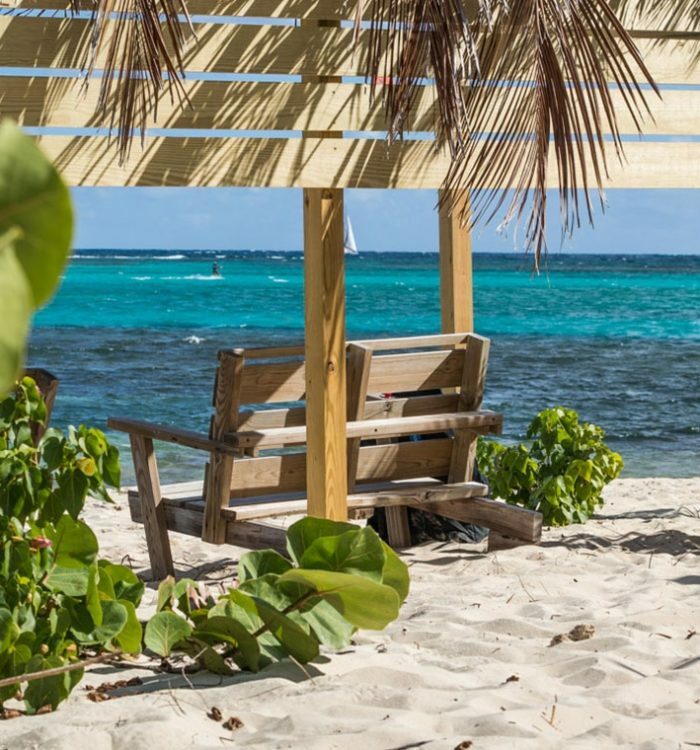 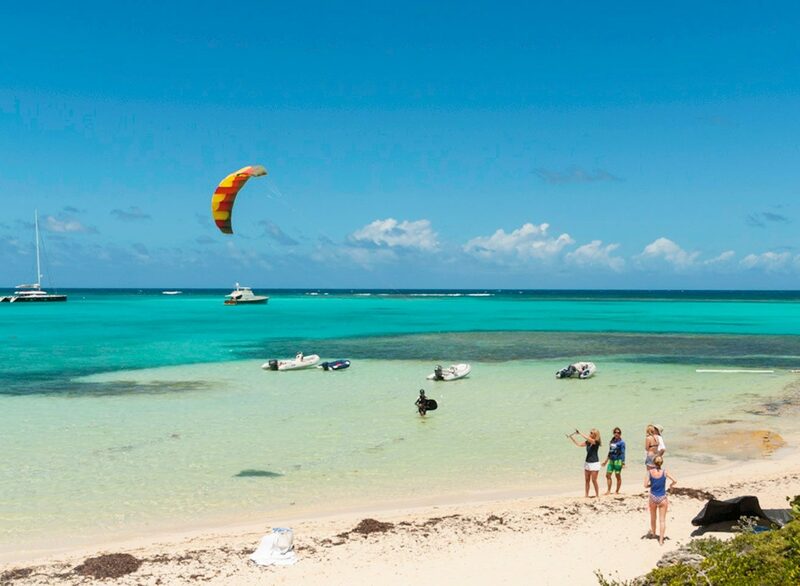 You will start practicing with a trainer kite on the beach and then in the water. 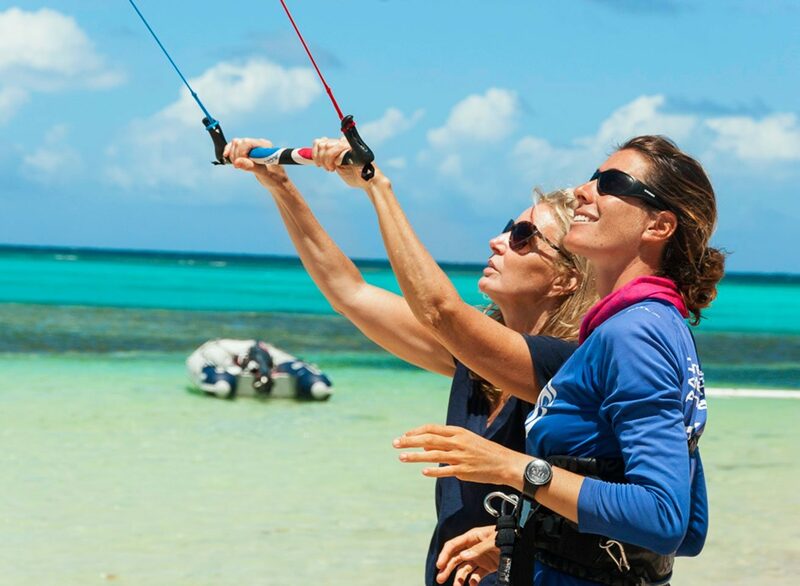 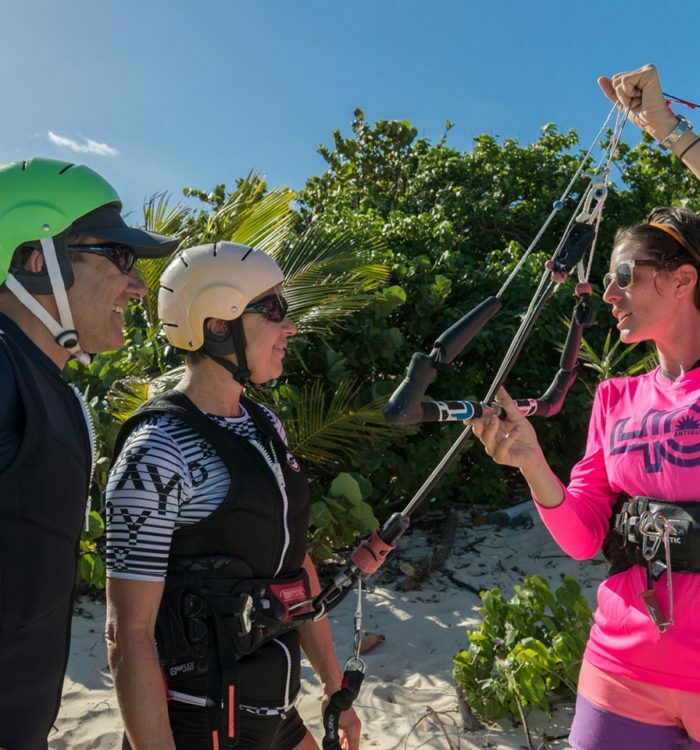 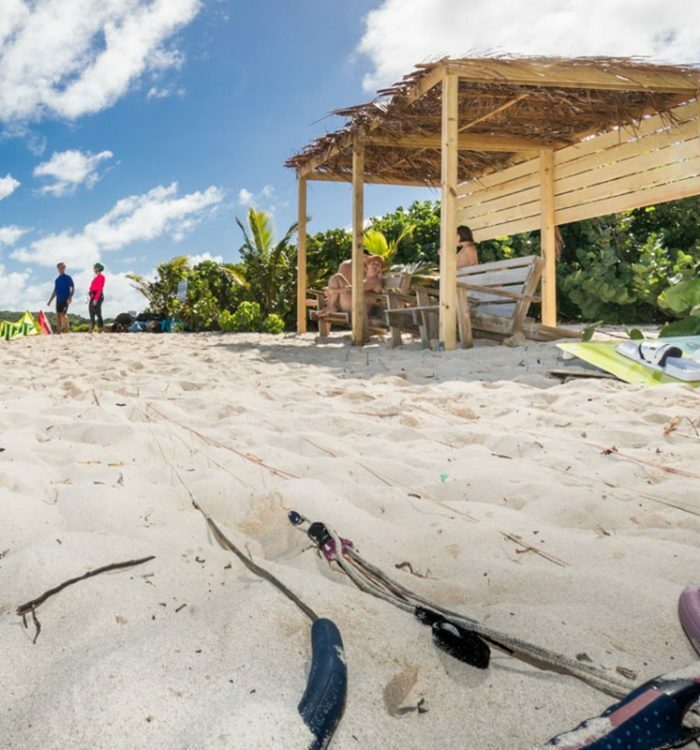 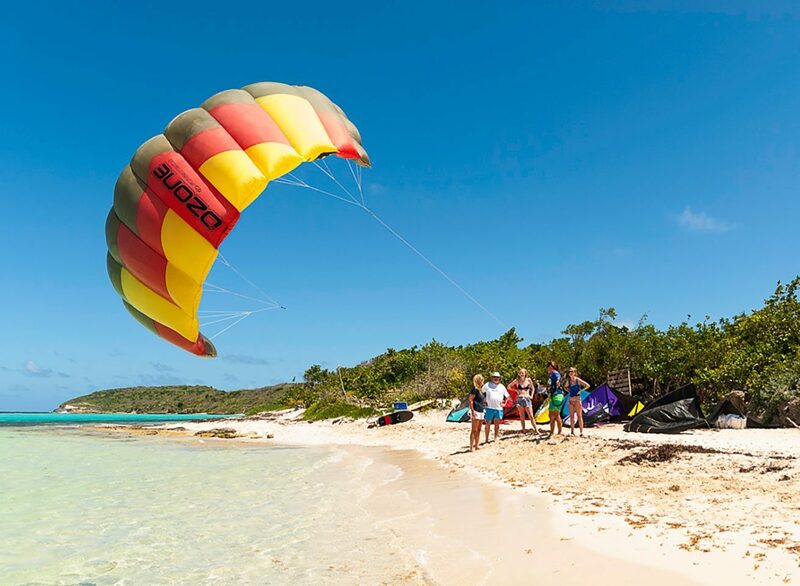 The instructor will teach you about the kite rigging, safety features, ground controls and specific drills to learn before being hooked into a power kite. 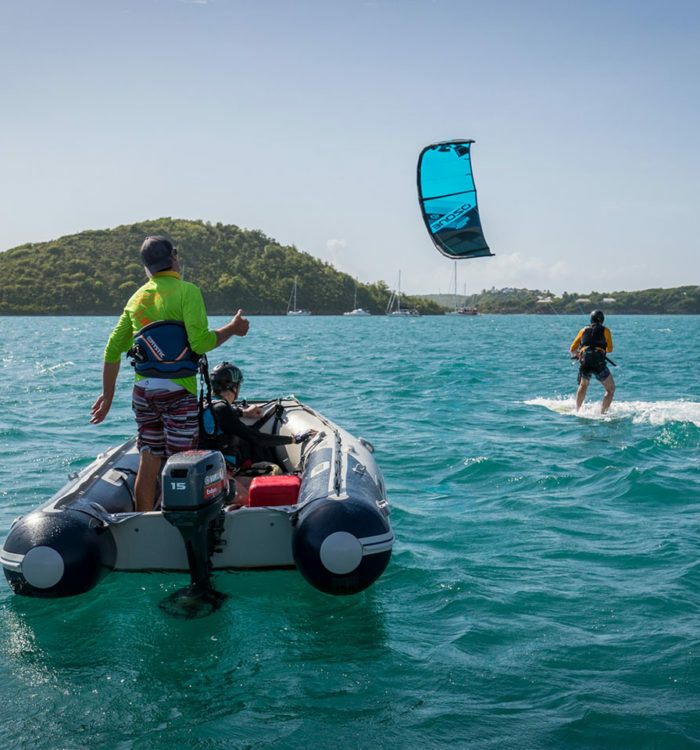 The lesson gives you a safe approach to learning and can be extended to the half day Beginner’s Camp.